As a serial entrepreneur working on his second start-up, Brett Akker is loathe to turn away any customer. 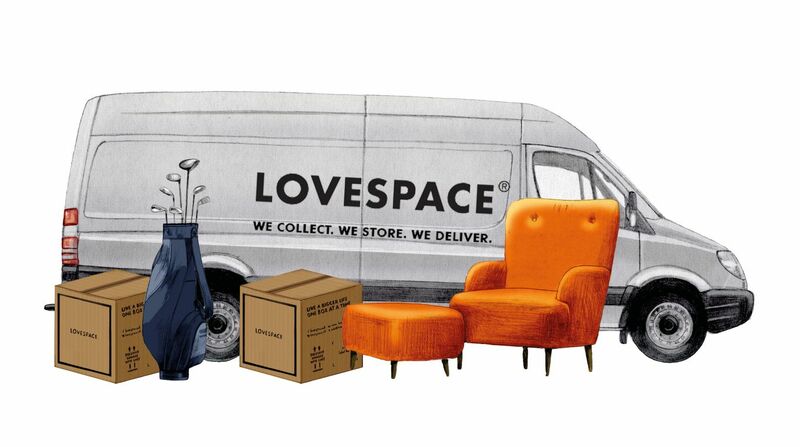 But the Love Space founder admits he has had inquiries from some people expecting a more racy service from the self-storage company. In response, Mr Akker says Love Space is preparing a relaunch, changing the fonts and colours of its logo, and making a fresh marketing push. Read the full article on the Financial Times here (paid link).